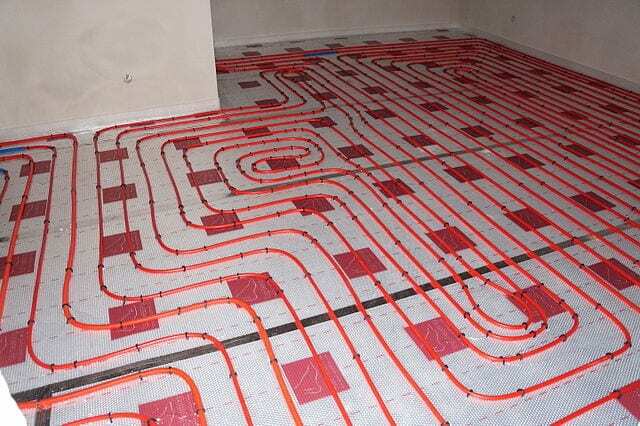 Underfloor heating has become a sought-after feature of modern homes and commercial buildings. It can aid energy efficiency and also ensures a consistent temperature across entire rooms. This is far better than the localised heat offered by radiators and other systems. But before installing those facilities, you need to check that your floor type is suitable. So, which floor types are compatible with underfloor heating? In a word: most. However, some materials and designs are far better than others. Let’s take a look at some of the leading contenders. Wood floors can utilise underground heating. Then again, as a versatile material that takes many forms, it’s vital that you choose the right type. Otherwise, you could end up with an underfloor heating system that fails to deliver a solid temperature. Soft woods are a good option, but you must be careful not to go too thick as this will limit the impact of those heating properties. Engineered timber is the best option, though, as it adapts to changing temperatures and moisture levels. This ultimately provides a far greater level of efficiency for greater long-term value. Solid hardwood is an option too but does require a lot of work. For many people, carpet is the ideal flooring type for lounges, dining rooms, and bedrooms. It looks good, and is a great insulator for keeping the heat in. As long as you make a smart decision, it can also be the ideal solution for underfloor heating. The key is to stay within a limit of 2.5 togs. Go above this level, and the heat won’t rise through the material. This renders it redundant. With the right carpet choice, your underfloor heating offers a long-lasting warmth that can aid the homely vibe in the colder months. When combined with the soft feel under your feet, this can provide the ultimate comfort. Vinyl flooring, rubber flooring, and laminate flooring are all great heat conductors. This means that the ground will heat up very quickly, which can be a very big selling point. However, there are other factors to consider. Vinyl, for example, is restricted to a temperature restriction of 27 degrees. This makes it an unsuitable option in rooms vulnerable to high heat loss. Still, those synthetic materials can look fantastic in various parts of the home while they are often relatively cheap too. The versatile aesthetic designs combined with quick heating and cooling can be a winning combination. As far as thermal properties are concerned, tiling and stone materials are the best solutions. They can heat up to around 29 degrees while their conductivity is great news for efficiency levels too. 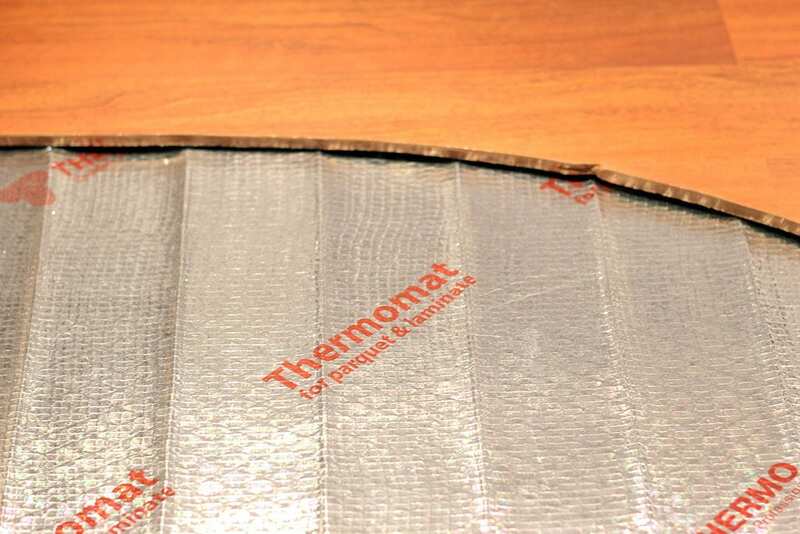 The thickness does influence heating times but won’t stop the overall output. 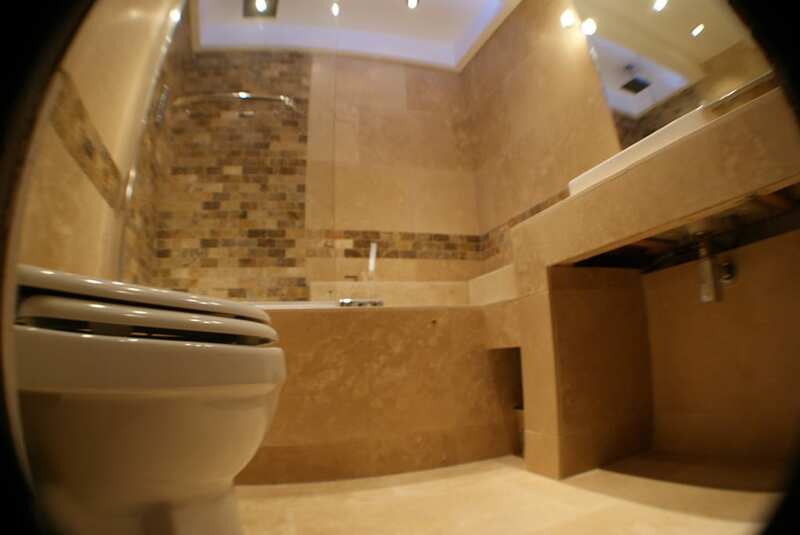 Tiling is best used in kitchens and bathrooms as well as commercial spaces. Popular materials include marble, ceramics and slate. There are a variety of aesthetic elements that can be modified to suit your preferences. Regardless of those specific choices, underfloor heating will be well suited to this solution. There is no right or wrong answer, but different materials do act in unique ways. In addition to taking those factors into account, you should consult an expert before completing the process. Do this, and you’ll be destined for a brilliant outcome.